Good evening! The show is on time! Hurrah!!!! 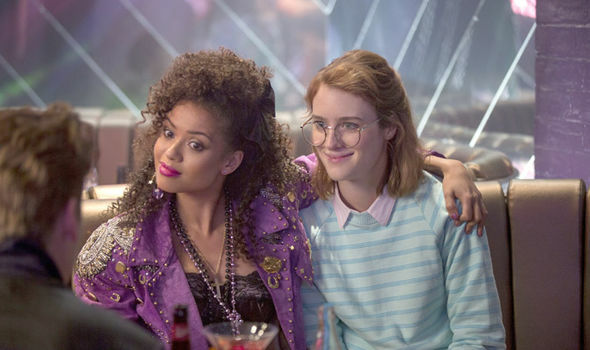 A review of the Black Mirror episode, “San Junipero,” and a MAJOR problem I had with it (this article, though wonderful, doesn’t address the problem).